We’ve all seen different types of limousines cruising around and many of us have great memories of riding in a limo for a special occasion. But, how much do you really know about them? 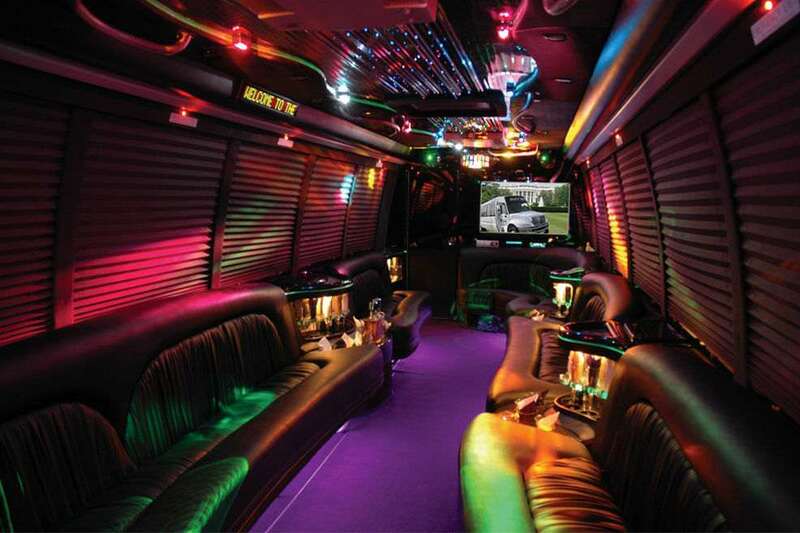 Here’s a few interesting facts about limousine that you may not know. There is no such thing as a car brand named limousine. The word limousine refers to vehicles which possess certain characteristics. 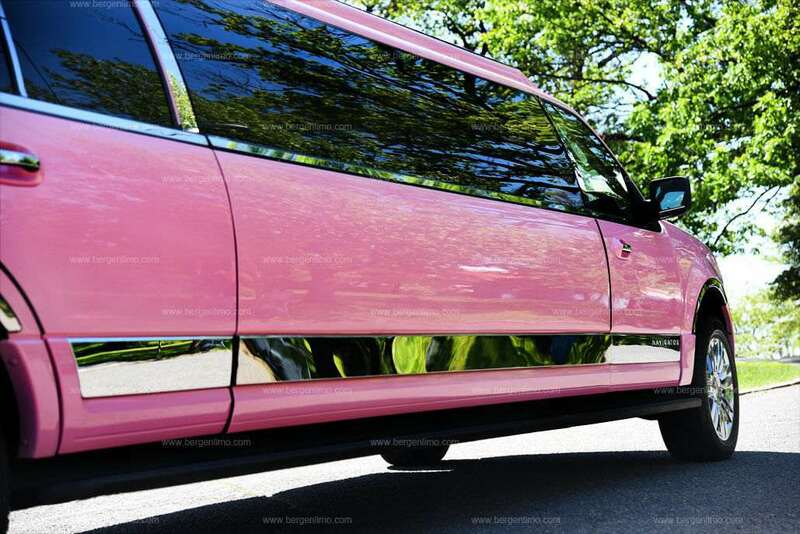 Generally, a limo is larger than your average car and has a partition between the driver and passenger compartments. The first limousine was invented in 1902 and it was not the long, stretched vehicle that we know today. The first limousine was built with a covered compartment for the driver who sat outside of the vehicle, ensuring the privacy of the passengers. The name “limousine” comes from the Limousin region in France. The design of the first limos closely resembled a traditional cloak and hood worn by shepherds in the area to protect themselves from the elements. The title of the limo driver, the “chauffeur,” is also derived from French. “Chauffeur” refers to the French word for a stoker. Early automobiles were steam-powered and required the operator, or the “stoker,” to stoke the engine. The first stretch limousine was built in Fort Smith, Arkansas in 1928. Often referred to as “big band buses,” they were utilized by big band leaders such as Glenn Miller and Benny Goodman, along with their band members and equipment. Limousines were the first cars to be equipped with air conditioning. Created in 1939 by a company in New York, the air conditioning unit was dreadfully expensive, very inefficient and took up nearly half the trunk space. Luckily, there’s been a great deal of improvement in this area. The longest limousine in the world is measures 100 feet. Built in 1997 by Jay Ohrberg of California, the car has 26 wheels, a driver’s compartment in both front and back, and a few other odds and ends such as a swimming pool and diving board, a jacuzzi, satellite dish, king-sized bed, sun deck, a helipad, and two fax machines. One of the world’s most famous limousines is called The Midnight Rider. The 25-ton, 70 foot long Tractor-Trailer Limousine is a night club on wheels with 460 square feet of room and is listed in the Guinness Book of World Records as the world’s heaviest limo. An Italian-Japanese partnership called KAZ is developing an electric limousine. Rolling on six wheels and powered by 6 electric engines, the vehicle cost 4 million dollars and took 5 years to build. These days, creative types have been making limousines from all types of vehicles. While the SUV limo, the Lincoln Navigator, remains one of the most popular, there are also limos made from a DeLorean, a Volkswagen Beetle, pickup trucks, Ferraris, Lamborghinis, and even a Mini Cooper, which as it turns out, isn’t all that mini.